American Manganese Inc. Closes First Tranche of Non-Brokered Private Placement – American Manganese Inc.
Larry W. Reaugh, President and Chief Executive Officer of American Manganese Inc. (“American Manganese” or “AMI” or the “Company”), (TSX.V: AMY; OTC US: AMYZF; FSE: 2AM), is pleased to announce that the company has received conditional acceptance to close a first tranche of the non-brokered private placement for $507,450 comprised of 3,382,999 units of the Company (“Units”). Each Unit will consist of one common share of AMI (a “Share”) and one common share purchase warrant (a “Warrant”). Each Warrant will be exercisable for one Share at a price of $0.20 per Share for the two years following the issuance of the Warrant. All securities issued under this first tranche are subject to a four-month hold period which expires on April 5, 2019. 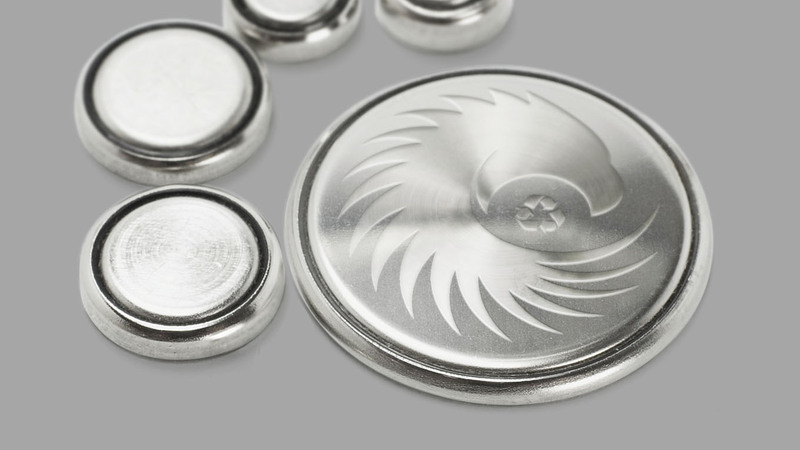 About American Manganese Inc. is a diversified specialty and critical metal company focused on capitalizing on its patented intellectual property through low cost production and recovery of electrolytic manganese products throughout the world, and recycling of spent electric vehicle lithium-ion rechargeable batteries. Interest in the Company’s patented process has adjusted the focus of American Manganese Inc. toward the application of its patented technology for other purposes and materials. American Manganese Inc. aims to capitalize on its patented technology and proprietary know-how to become the industry leader in recycling spent electric vehicle lithium-ion batteries and recovering 100% of the cathode metals such as: Lithium-Cobalt, Lithium-Cobalt-Nickel-Manganese, Lithium-Cobalt-Aluminum and Lithium-Manganese (Please see the Company’s July 25, 2018 Business Plan (“CBP”) for further details).